Brockville's Beattie Dodge Jeep Chrysler Ram New Vehicles. All internet sale prices include freight and fees. You can drive away today and ONLY pay the internet price & HST! Hometown Style- Our dealership is in a small town and we emphasize that hometown style. Family Friendly- Our sales staff is not pushy because they are not on commission. You will be shown, we are dedicated to finding exactly what you and your family need in a vehicle! 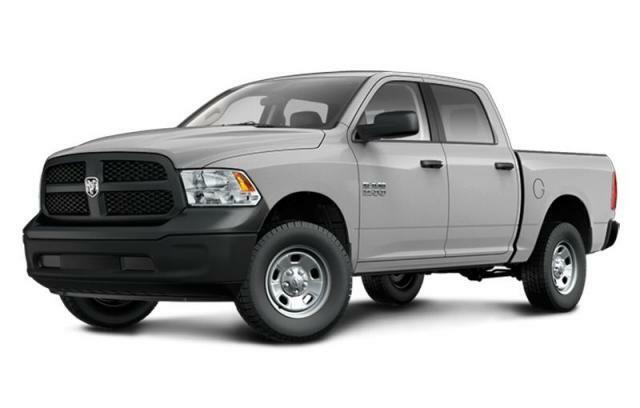 Comfortable Shopping Experience- We want to make sure your experience with Beattie Dodge Jeep is the best! If you don't see exactly what you want, send us an email : sales@beattiedodge.com or just call 613-342-4404! We can get it usually within one day or so! We want to show you how easy it is to do business with Beattie Dodge. Call, email, or just stop by and take one of our new vehicles for a FREE test drive! 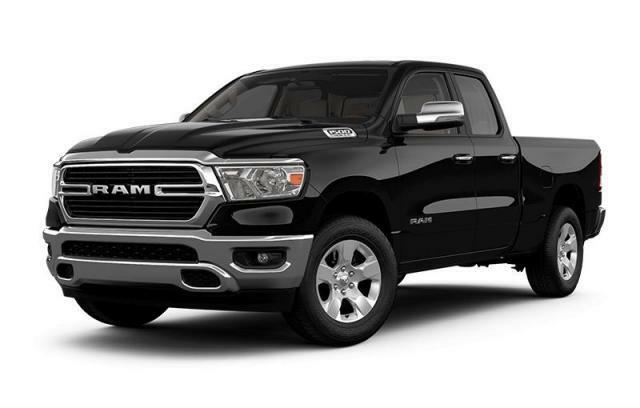 Brockville's Beattie Dodge Chrysler Jeep Ram Ltd. has the sales professionals to help you get the right vehicle with the right auto financing package. Do you want to get a fast, easy credit decision? Whether you choose to lease or buy a vehicle, with our Pre-Approval Credit Centre your credit application is short and simple. Apply for Pre-Approved Credit Now! Buying a new or pre-owned car from Beattie Dodge Jeep in Brockville is an exciting and intense process. You don't have room to settle. You want to invest your hard earned money in the best car at the best price. 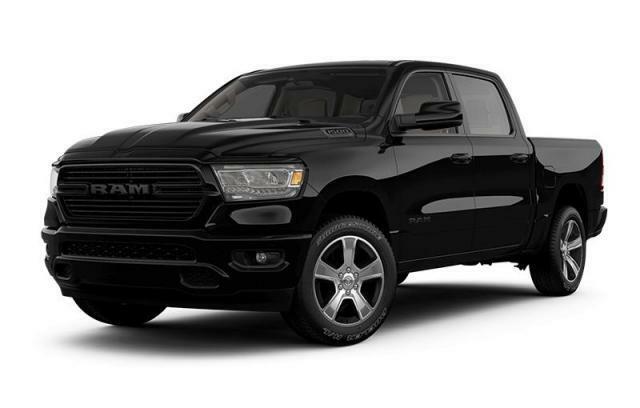 At Beattie Dodge Jeep in Brockville you will have the selection, price range and exceptional service at your disposal to make your new or used car buying process, not just easy but gratifying. We make sure that not a single customer is denied the right to options and making the most informed decision when choosing among our products. With Beattie Dodge Jeep in Brockville Ontario, you can trust that you will receive excellence in service, value and selection! You will also find those winter tires you are looking for, at amazing prices! Family run business, you are most welcome to visit us!